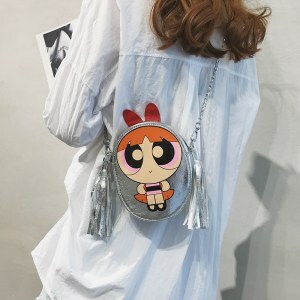 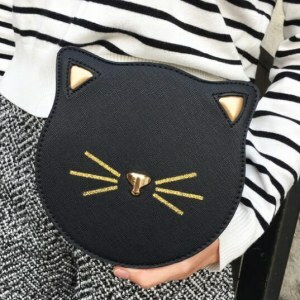 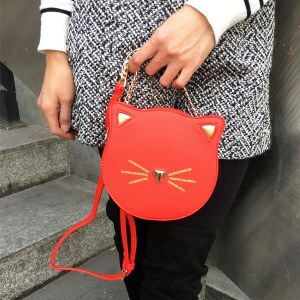 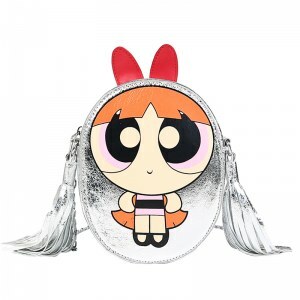 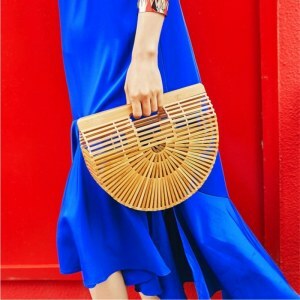 Get ready to see smaller purses and Round Purse everywhere! 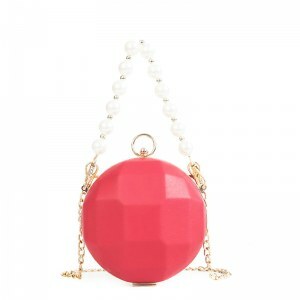 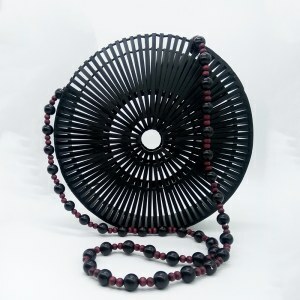 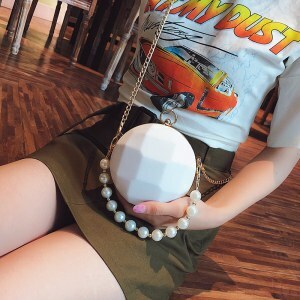 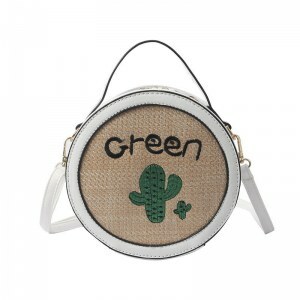 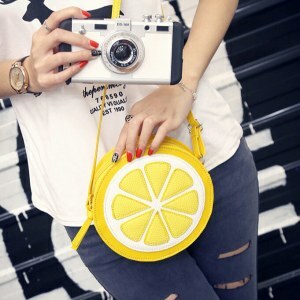 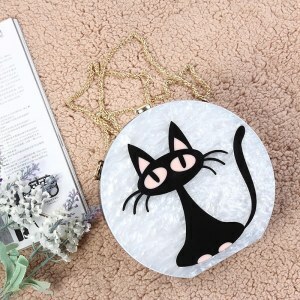 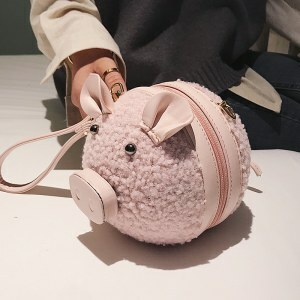 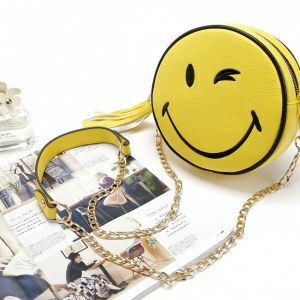 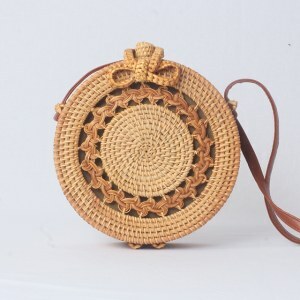 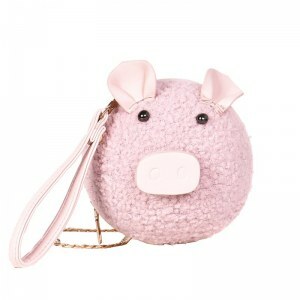 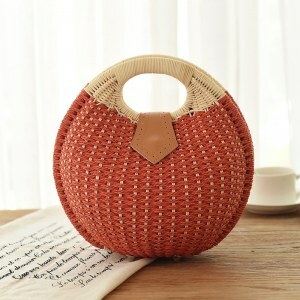 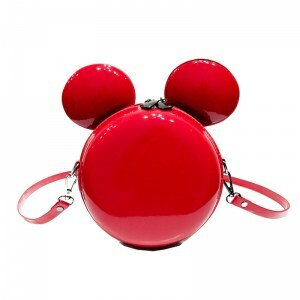 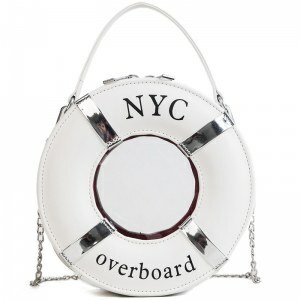 The circle-shaped purses or round purse as we call are having a great time lately. 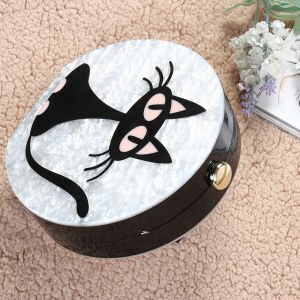 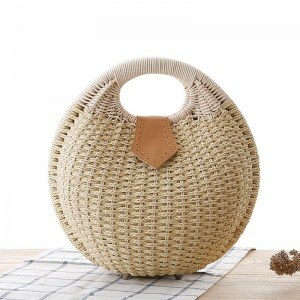 The round shape was inspired by old fashioned hat boxes, but you can sport this updated version. 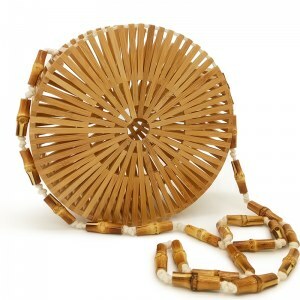 Using it as a transverse pouch or as a different strap. 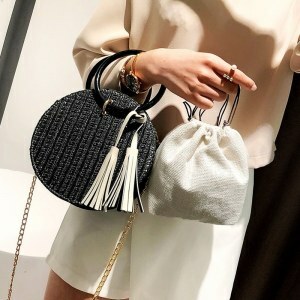 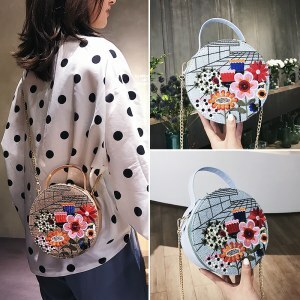 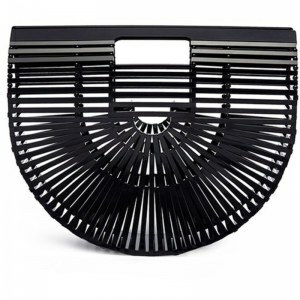 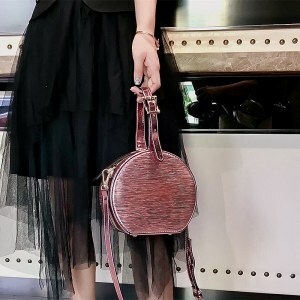 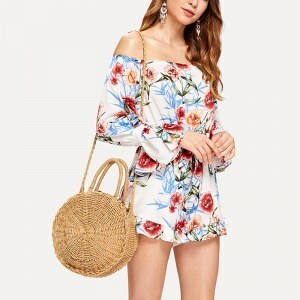 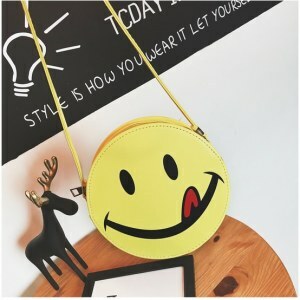 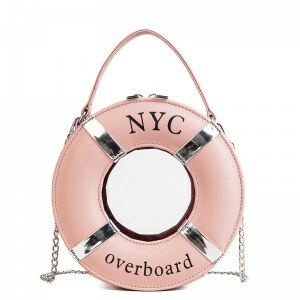 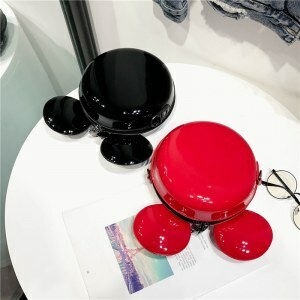 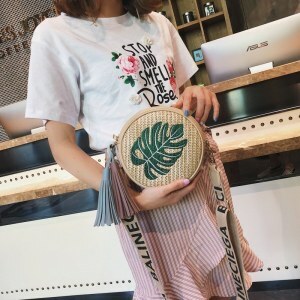 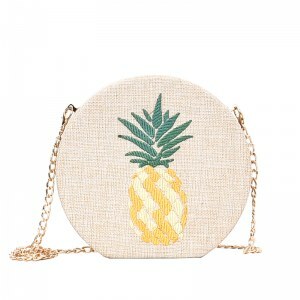 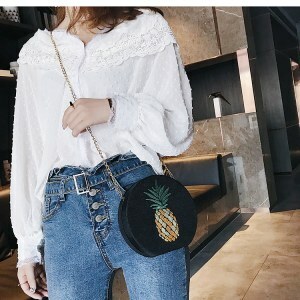 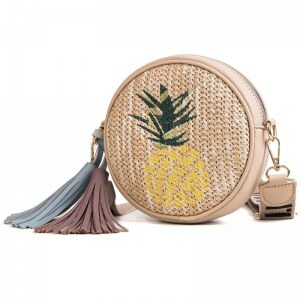 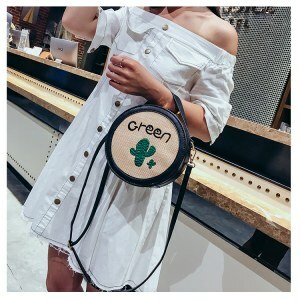 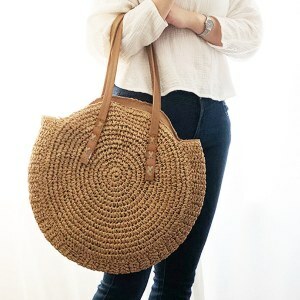 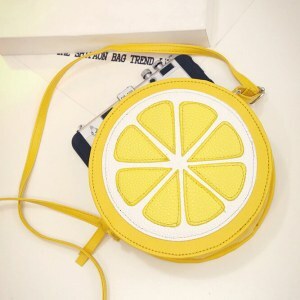 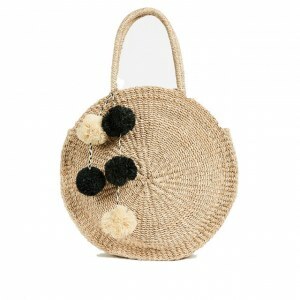 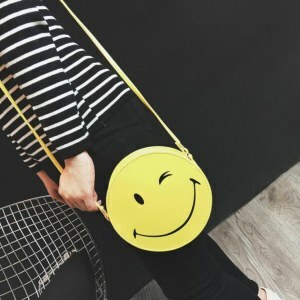 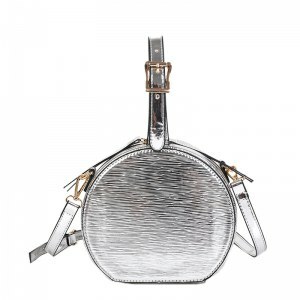 With a closet already full of bags rectangular and Bags square , it's time to pack up shelf space for something a little different.s round bags add an unexpected dimension to your outfit and can be found in a wide variety of styles, from beach-ready straw purses to stylish leather backpacks. 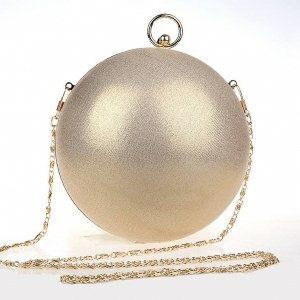 So with that in mind Enjoy our models with incredible designers and complete your wardrobe.